All businesses and individuals require the best/fastest route from one point to the next. This is mainly used for transportation or delivery to multiple destinations the best route from the warehouse to these clients can be determined and planned. The street network is the base of these calculations, using direction of travel, speed limits and other possible obstacles such as temp road closures. This is a system designed to capture, store, manipulate, analyse, manage and present all types of geographical data. 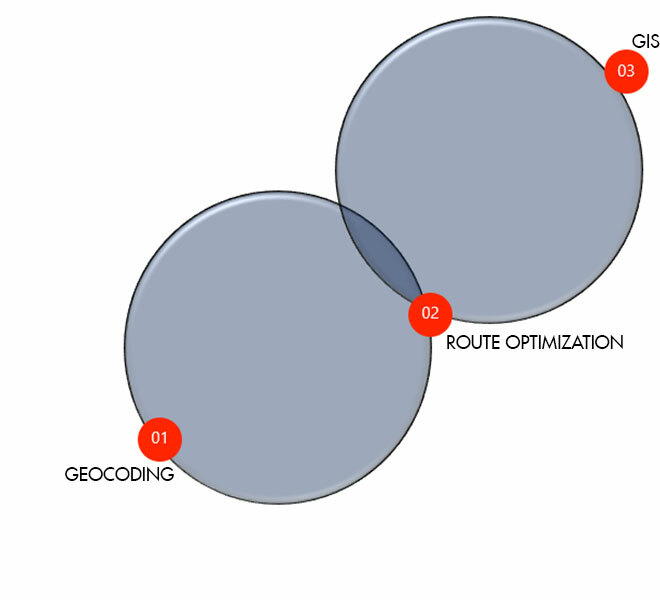 GIS provides geographical a visual representation.